As background, a family in Portland, Oregon had been having a conversation - you know, as many families do while they're at home - about hardwood flooring. 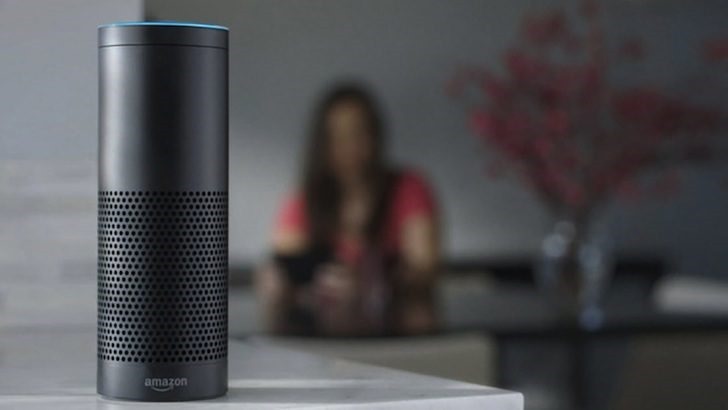 One of the family's several Alexa-equipped devices, an Echo, recorded the conversation and sent it to an employee of the husband. The employee then sent the husband audio files of the chats that the Echo had sent, and the family promptly pulled the plug on all of them. Amazon reacted quickly, having engineers go through logs and apologizing profusely. The family is looking for a full refund on all of the Alexa products, but Amazon has merely offered to "de-provision" the family's Alexa communications. The explanation, in spite of the very odd chain of events, does make sense. This obviously isn't a common occurrence, but Amazon is working on making awkward situations like these less likely to occur. At least the conversation was only about hardwood floors and not something more sensitive, right?